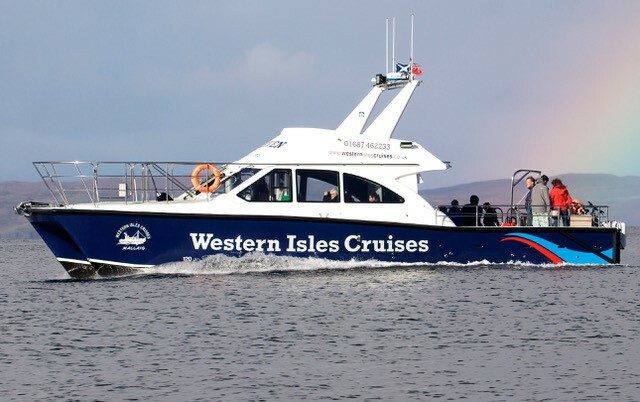 See the Western Isles Cruises ferry time table and start planning your trip or enjoy the sea taxi for Saturday lunch at 12:00 with a return on the 16:15 on the ferry for just £15 per person or stay on the boat for a tour of Loch Nevis and back to Mallaig. Excursion To Knoydart Inverie is a small village on the Knoydart peninsular only accessible by sea or a two day walk from Glenfinnan. With a population of approximately 120, this remote beautiful village is home to the remotest pub in Britain (The Old Forge) and has lots of history. Bonnie Prince Charlie avoided capture from the Redcoats, just west of Inverie in Loch Nevis. Also the 7 men of Knoydart returning from the 2nd World War challenged the then land owner Lord Brocket, Seven_Men_of_Knoydart to invoke the Land Settlement Act. Although the raiders had the support of public opinion, Lord Brocket succeeded in obtaining a court order to remove them. The Seven Men of Knoydart’s Claim is famous as it was to be the last land raid in Scotland. Today 17,000 acres is owned by the community, in 1991 a Cairn was erected in the village commemorating the 7 men. The local Knoydart Brewery named their first ale The 7 Men of Knoydart. The peninsular has a host of excellent accommodation, restaurants, tea room, farm shop selling local produce, land rover trips into the mountains and electric bike hire is a brilliant way to get around. Set in an amphitheater of mountains Knoydart is a destination for those who love the great outdoors or just a place to getaway from it all and enjoy a nice lunch. 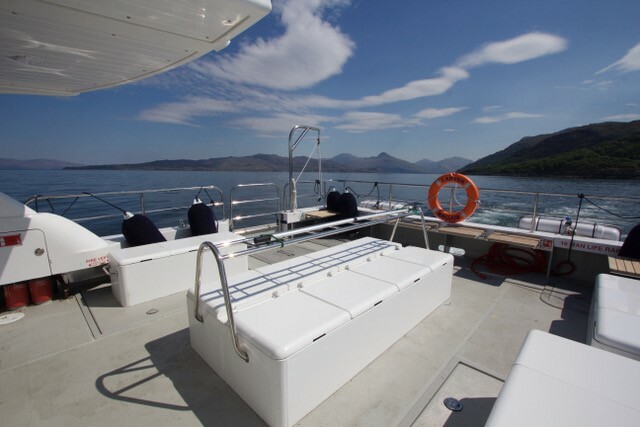 Due to its remote nature and spectacular scenery, Knoydart is a must do for those wanting to explore the remote Highlands. 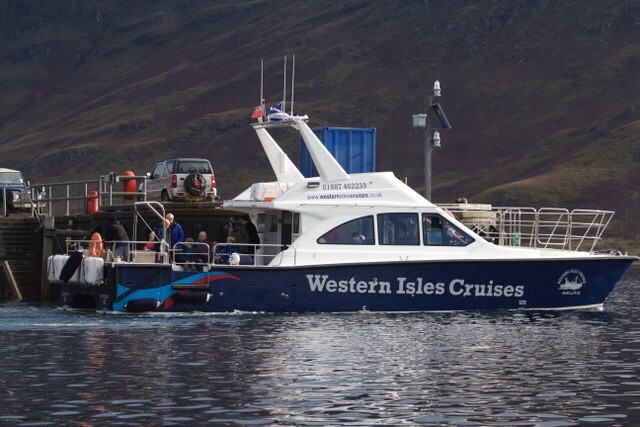 See the Western Isles Cruises ferry time table, plan your trip or take the sea taxi for Saturday lunch at 12:00 with a return on the 16:15 ferry for just £15 per person or stay on the boat for a tour of Loch Nevis and back to Mallaig.